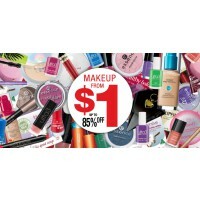 Max Factor, Bourjois, COVERGIRL and more. Prices start from just $1. 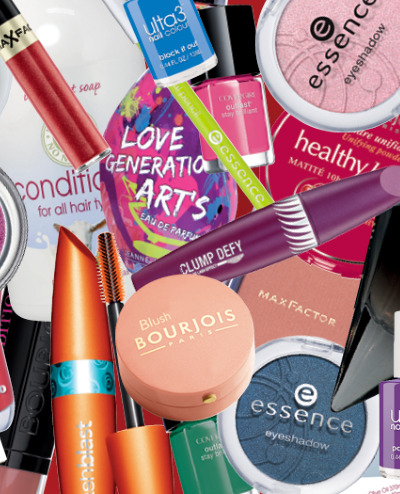 For one weekend only, get up to 85% off leading cosmetics brands including Max Factor, Bourjois, COVERGIRL and more. Prices start from just $1 and there will be a wide range of colours, styles and trends to choose from. Plus complementing the discounted cosmetics is a selection of reduced fragrances and OZK.O eyewear. 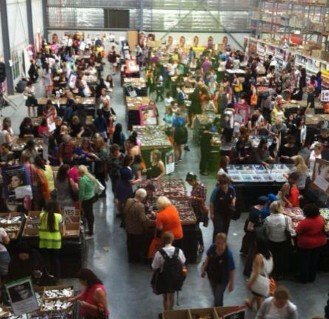 Over three huge days, thousands of products at great prices will be on offer at Collingwood Town Hall. 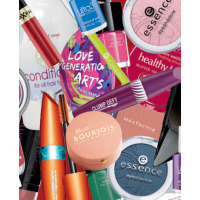 Plus each day one lucky visitor receives a RRP $500 cosmetics prize pack.